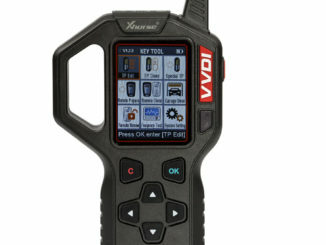 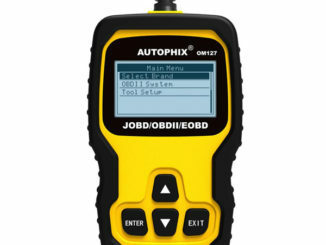 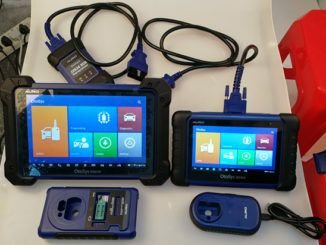 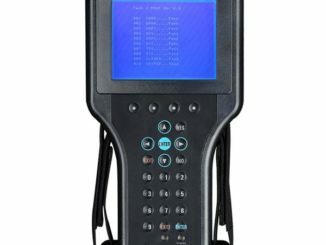 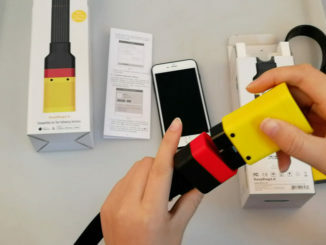 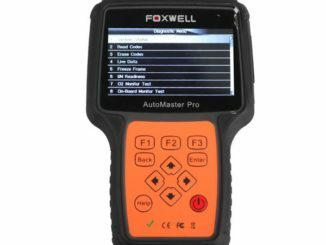 VVDI Key Tool V2.2.2 or VVDI Key Tool V2.3.9? 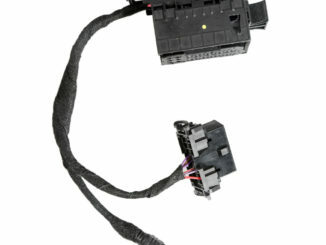 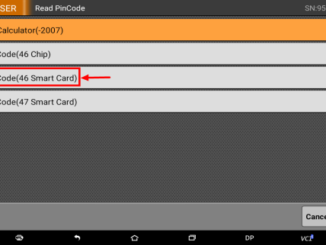 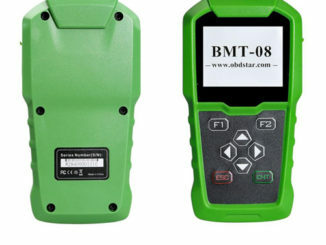 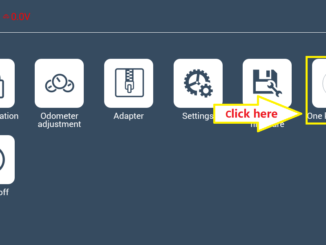 How to use obdstar DP read Hyundai Kia (46 smart chip) security code? 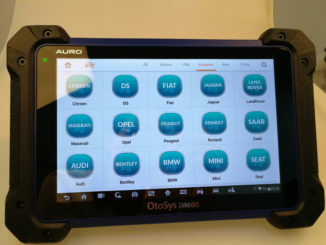 AURO OtoSys IM600 & AURO OtoSys IM100 New update will come soon!! 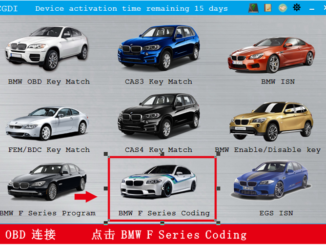 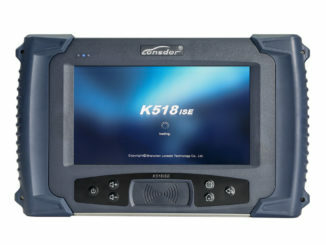 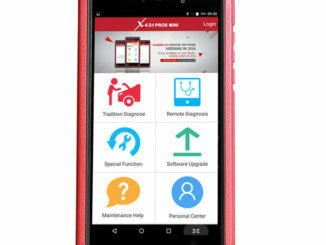 How to update Lonsdor K518ise Key programmer Hibernation Function?